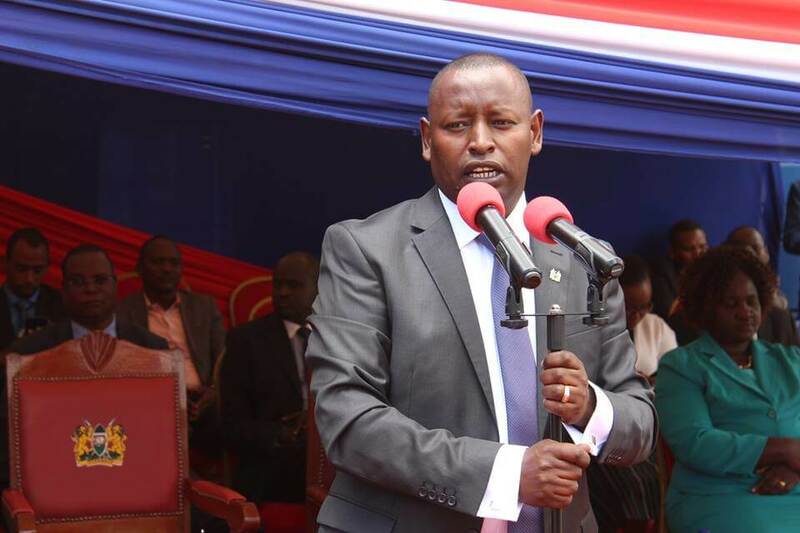 The governor of Samburu County HE Moses Kasaine has been arrested by the EACC over a fuel supply scandal involving his county government. The scam has reported led to the loss of almost Sh90 million of public funds. Detectives from the Ethics and Anti-Corruption Commission arrested the governor on Tuesday morning and is currently being held at the Integrity Center, the headquarders of the EACC. Moses Kasaine was pounced on at his Nairobi home in the early hours of the morning in a crackdown that was well coordinated. This is coming just hours after Noordin Haji ordered the prosecution of the governor, his deputy Julius Leseeto, businessman Hesbon Ndathi, and 11 sitting and former ex-chief officers. Oryx Service Station, a gas station owned by Moses Kasaine and a Mr Ndathi, were given a tender to supply fuel to the county government. The arrested are expected to appear in court to face the charges of conspiracy to commit an economic crime, abuse of office and conflict of interest.